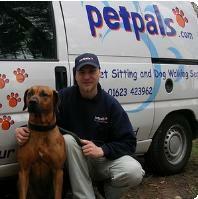 Specialist Services Petpals offer a professional service with a personal touch. We are fully insured, trained in pet care and first aid, caring animal lovers, and are police checked for your peace of mind. We offer a variety of credible alternatives to kennels and catteries.